Alpine Valley Music Theatre Camping Is Closed. Thanks to all who camped with us in 2016! Thanks to all who camped with us in 2016! The Alpine Valley campground is closed for the season. There are two campsite types, one for regular tent campers (20’x40′) and one for RVs (20’x80′). Specific sites are not offered. You will be directed to a site upon your arrival. No open fires, no glass bottles, no kegs. 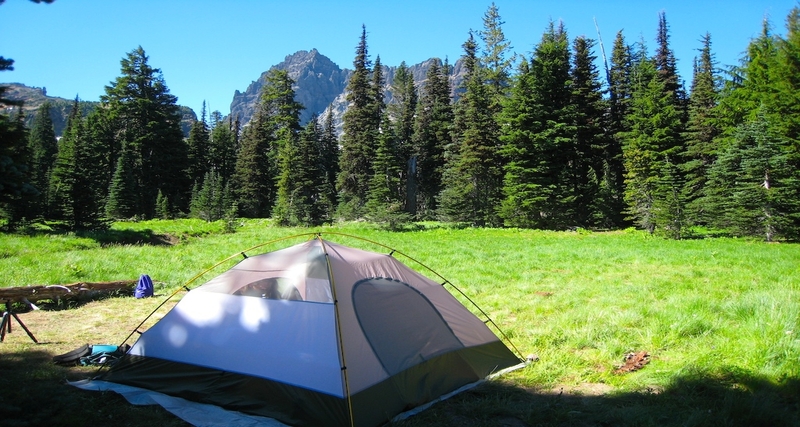 See the Basic Info and Camp Policies tabs for additional information before you reserve your campsite. Once you have reserved your campsite and received a Ticket Order number, you need to click on the “Before Arriving” tab to give us some additional information.